10 NEW TRANSISTORS ON AMMO TAPE. 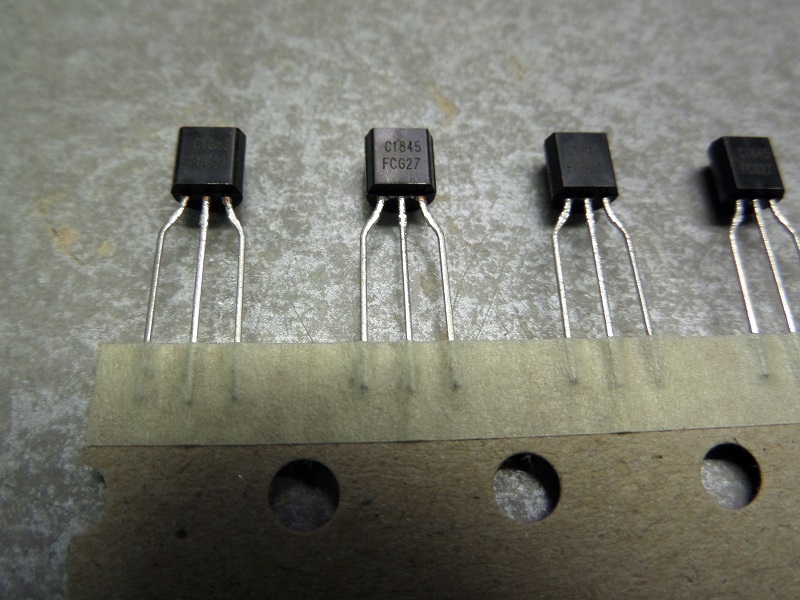 PIONEER, SANSUI, MARANTZ, AND MANY OTHER VINTAGE STEREOS, HAVE MANY TRANSISTORS THAT POP, CRACKLE, LEAK, AND ARE 30-40 YEARS OLD, AND NEED REPLACING. NONE AVAILABLE ONLINE, TIL FEBRUARY ?? MAY BECOME DISCONTINUED IN FUTURE?? $2.50 SHIPPING, IN PADDED ENVELOPE AND STATIC BAG.